The online Wiki for Diabetes Self-Management Education Programs has been developed within the project Diabetes Literacy. The goal of the Diabetes Literacy project is to provide evidence to increase the effectiveness of diabetes self-management education in the EU. The outcomes will inform policy decisions on improving the care for the growing number of people with diabetes.The project was funded by the European Union under the 7th Framework Programme. This portal is for health professionals, educators, experts / researchers and policymakers about Diabetes Self-Management Education. In this wiki you can search for self management education programs for different patient groups. Our compendium describes the existing diabetes self-management education programs for each EU Member State plus Israel, Taiwan and the US, against the backdrop of the country’s health care and policy environment, the prevalence of T2 diabetes per country, and the barriers and gaps for program implementation. 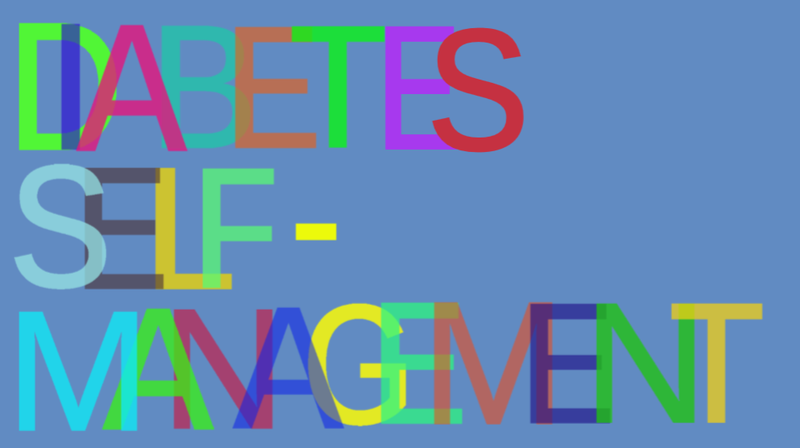 One of the key drivers for the successful management of diabetes mellitus is diabetes self-management education. Yet while an investment in self-management education would seem an obvious way to increase the effectiveness and reduce the cost of diabetes care, there is a significant lack of knowledge about the availability, accessibility, effectiveness and efficacy of diabetes self-management programs. To address this shortfall, the European Diabetes Literacy Project collected information about existing self-management education programs. The wiki's knowledge we want to make available for all and we hope to record more diabetes self management education programs in our wiki database with your help.